Home | Vistec - We understand E-Beam. 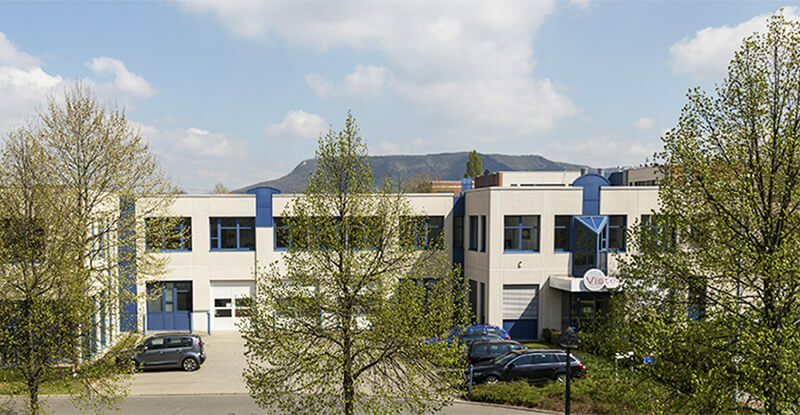 As a long-standing equipment supplier, Vistec Electron Beam GmbH is providing leading technology solutions for advanced electron-beam lithography. Based on the Variable Shaped Beam (VSB) principle, the electron-beam lithography systems are mainly utilized for semiconductor applications and advanced research as silicon direct write, compound semiconductor, mask making as well as integrated optics and photonics.